Honor will launch the smartphone today. Huawei's sub-brand Honor is all set to launch a new smartphone today. 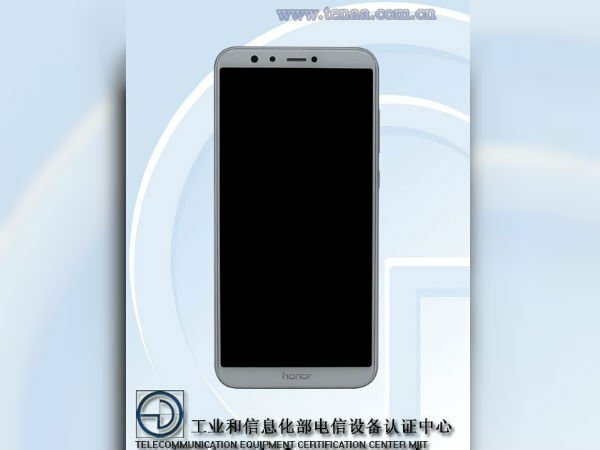 While it is not officially confirmed, the smartphone is said to be the Honor 9 Lite. As suggested by the name, the Honor 9 Lite may arrive with watered-down specs as compared to the Honor 9. Despite having mid-range specs, the Honor 9 Lite is expected to feature a full-screen design. The device is speculated to have three variants, which are listed on TENAA with the model numbers LLD-AL10, LLD-AL00 and LLD-TL10. 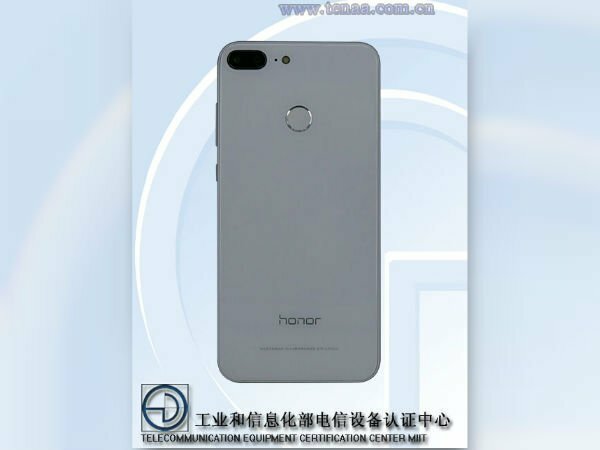 The TENAA listing has revealed the pictures of the Honor 9 Lite. As per TENAA, the smartphone will be offered in three color variants; Black, Blue and Gray. The Honor 9 Lite appears to sport a full-screen design with minimal bezels and an aspect ratio of 18:9. 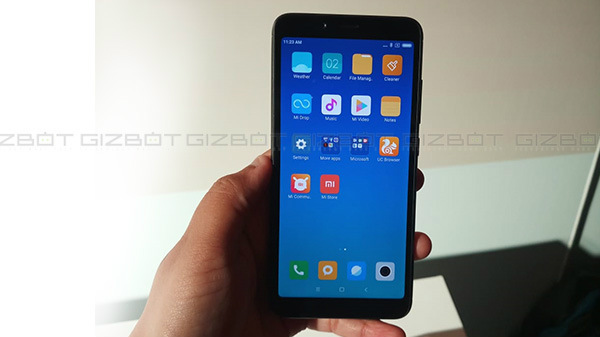 There are hardly any bezels on the sides, and the top and bottom bezels are quite thin as well. The Honor 9 Lite doesn't have a physical button. Coming to the rear panel, you can see the dual camera setup. The sensors are placed side by side in a single housing. The camera sensors are accompanied by a LED flash on the right. The fingerprint scanner is also there. If you go south, you can notice the Honor branding. From the looks of it, the rear panel is made of glass. Talking about the specifications, the rear dual camera setup on Honor 9 Lite is said to be comprised of a 13-megapixel sensor and a 20-megapixel sensor. The smartphone is also said to be fitted with a 5.65-inch display that may deliver a full HD+ resolution of 2,160×1,080 pixels. 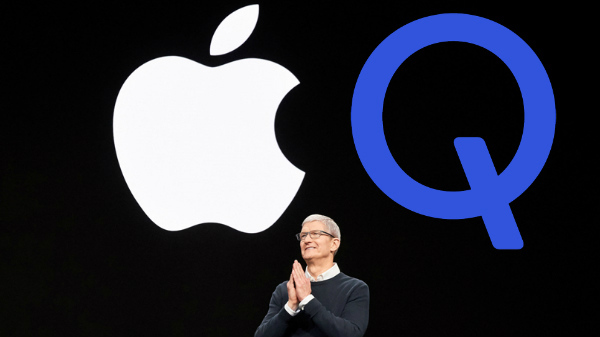 The smartphone is likely to be launched in two variants. The basic one with 3GB RAM and 32GB internal storage, whereas the higher variant is said to have 4GB RAM and 64GB internal storage. 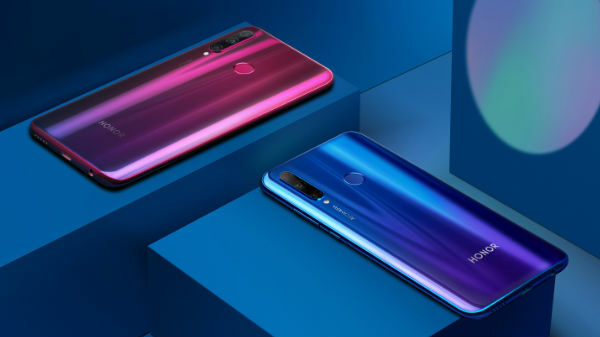 Both the models could be powered by Huawei's own Kirin 659 chipset. Well, this is pretty much everything we currently know about the Honor 9 Lite.